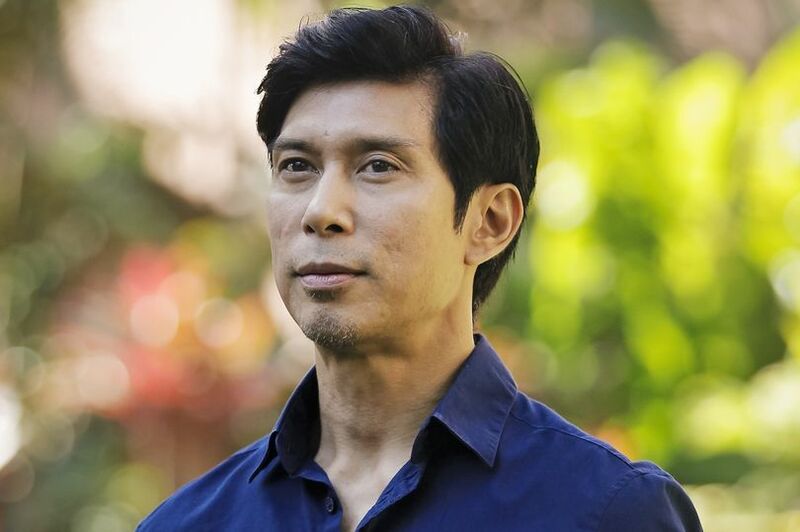 Hawaii Five-O actor Keo Woolford has died at the age of 49. The actor passed away three days in hospital after suffering a stroke, his publicist confirmed to the Hollywood Reporter. Woolford, who was best known for his role in Hawaii Five-O, died on Monday. He had been working on a sequel to his 2013 independent movie, The Haumana, which he wrote, directed and produced. The accomplished actor also starred in 2014's Godzilla as well as 2006’s Falling for Grace and 1999's Happy, Texas. Woolford was also a musician and was a member of Hawaiian band Brownskin. He also was a stage star, having appeared in over than 300 performances of The King & I.